We are celebrating Black History Month with these fascinating titles on race, identity, society, history, politics and the arts. Fifty years ago Enoch Powell made national headlines with his ‘Rivers of Blood’ speech, warning of an immigrant invasion in the once respectable streets of Wolverhampton. This local fixation brought the Black Country town into the national spotlight, yet Powell’s unstable relationship with Wolverhampton has since been overlooked. 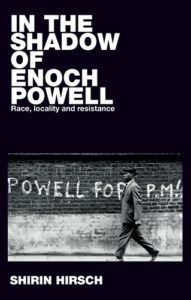 Drawing from interviews and archival material, this book offers a rich local history through which to investigate the speech, bringing to life the racialised dynamics of space during a critical moment in British history. In July 2013, the UK government arranged for a van to drive through parts of London carrying the message ‘In the UK illegally? GO HOME or face arrest.’ This book tells the story of what happened next. 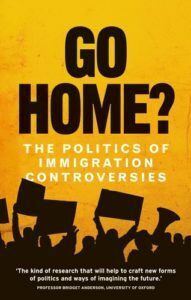 The authors set out to explore the effects of such performances: on policy, on public debate, on pro-migrant and anti-racist activism, and on the everyday lives of people in Britain. The election of Barack Obama marked a critical point in American political and social history. Did the historic election of a black president actually change the status of blacks in the United States? Did these changes (or lack thereof) inform blacks’ perceptions of the President? 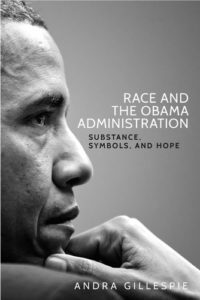 This book explores these questions by comparing Obama’s promotion of substantive and symbolic initiatives for blacks to efforts by the two previous presidential administrations. 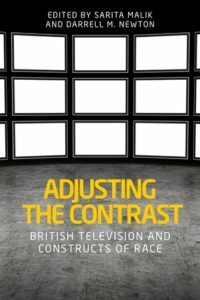 Through contextual and textual analyses, this title explores a range of texts and practices that address the ongoing phenomenon of race and its relationship to television. Chapters explore policies and the management of race; transnationalism and racial diversity; historical questions of representation; the myth of a multicultural England, and more. Included are textual analyses of programmes such as Doctor Who, Shoot the Messenger, Desi DNA, Top Boy, and the broadcast environments that helped to create them. Over half of England’s secondary schools are now academies. While their impact on achievement has been debated, the social and cultural outcomes prompted by this neoliberal educational model has received less scrutiny. This book draws on original research based at Dreamfields Academy, a celebrated flagship secondary school in a large English city, to show how the accelerated marketization and centralization of education is reproducing raced, classed and gendered inequalities. 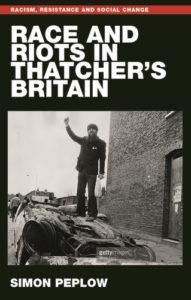 This powerful and original book locates the anti-police violence that spread across England in 1980-1 within a longer struggle against racism and disadvantage faced by black Britons, which had seen a growth in more militant forms of resistance since the Second World War. It explains these disturbances as ‘collective bargaining by riot’ – attempts to increase political inclusion by this marginalised group. Through case studies of Bristol, Brixton and Manchester the book explore the actions of community organisations in the aftermath of disorders. 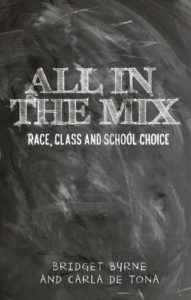 All in the mix: Race, class and school choice considers how parents choose secondary schools for their children and makes an important intervention into debates on school choice and education. The book examines how parents talk about race, religion and class in the process of choosing. 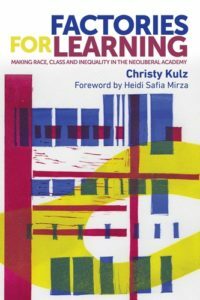 It also explores how parents’ own racialised and classed positions, as well as their experience of education, can shape the way they approach choosing schools. 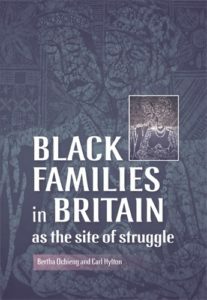 This edited book provides a valuable, unique and scholarly contribution to the study of Black families (African and African Caribbean) in the UK. It combines a systematic yet clear-headed approach with up-to-date and well-researched data to support its many stimulating assertions. All fifteen contributors (including academics, arts practitioners and community activists) are of African or African Caribbean descent and approach their subject matter with a dedicated ‘hands-on’ feel. Beginning in the 1930s and moving into the post millennium, Newton provides a historical analysis of policies invoked, and practices undertaken as the Service attempted to assist white Britons in understanding the impact of African-Caribbeans, and their assimilation into constructs of Britishness. 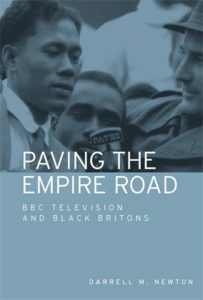 Topics include current representations of race, the future of British television, and its impact upon multiethnic audiences. 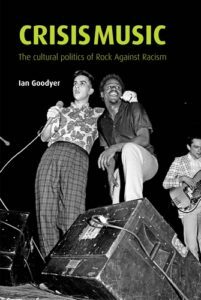 Rock Against Racism was a mass movement built in opposition to racism and fascism in 1970s Britain. At a time of severe economic and social crises, RAR, alongside the Anti-Nazi League, organised one of the biggest and most effective political and cultural mobilisations of the post-war period. Drawing on interviews with activists, supporters and critics, and based on the latest research, Crisis music explores the nature of RAR’s ground-breaking politico-cultural phenomenon. Category: Blog, History, Politics, Social History, Sociology	0 Comments.